Born A.Z. Golik April 16, 1906 in the city. Merefa Kharkiv region in a family of railway workers. With seventeen years began independent working life. In 1926 robitkomom was sent to study at the Institute of Education in Dnipropetrovsk. 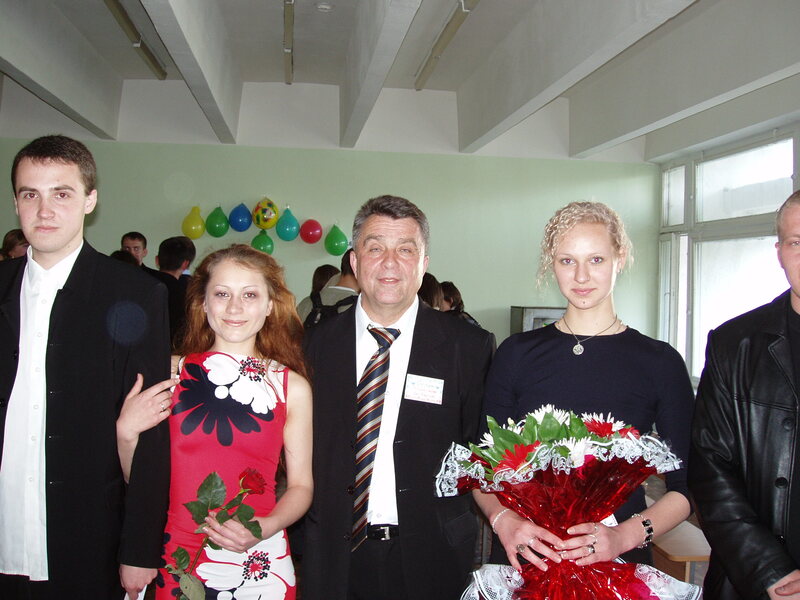 After graduation he was invited to teach at Dnipropetrovsk University. In October 1931 AZ Golik received the graduate of the Dnepropetrovsk Physico-Technical Institute, after which he worked as an employee of the same institute, while continuing to teach at the university. After defending his doctoral dissertation (1937), Alexander Z. chair of physics at the Dnepropetrovsk Institute of Railway Engineers, combining this position with difficulty scientist in the Physical-Technical Institute. These seemingly dry biographical data reflect the beginning of life scientist at the turn of the new generation of social ages, from childhood in the last royal Little revolutionary workers through teenage years – to understand the importance of intellectual work in the new society. His first steps in science Alexander Z. did in his student years and studying in graduate school, physics problem zatsikavlyuyetsya liquid state of matter, which became his “muse research” for life. Stormy “industrial” thirties! Especially in the industrial heart of Ukraine – Dnipropetrovsk. It is understandable why the first Alexander Z. research devoted to the study of electrolyte solutions. In the early days of World Communist AZ Golik is organizing the evacuation of academia. Dnepropetrovsk. After the evacuation of Physico-Technical Institute in Magnitogorsk, applying for voluntary enrollment in the ranks of the Soviet Army. Along with millions of patriots defended the independence of the Motherland. As part of the South-Western Front participated in the battles for the liberation of Donbass, Dnipropetrovsk, Nikopol, Nikolaev, Odessa, Bulgaria and Yugoslavia, as well as the assault of Budapest and Vienna. The war ended in Hungary lieutenant colonel. In 1946 he returned to O.Z.Holyk scientific and organizational activities as Deputy Director of Research Institute of Physical Chemistry of the USSR in Kiev. In 1950 he defended his doctoral thesis. In 1950 – 1951 GG – Scientific Secretary of the Presidium of the USSR. Since 1951 life Golik AZ connected with Kiev University. From 1951 to 1955 he worked rector of KSU them. Shevchenko, restoring stable educational, scientific, social activities of the university. 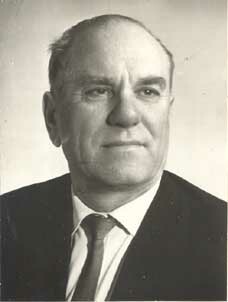 From 1958 to 1962 AZ Golik worked as dean of Faculty of Physics. 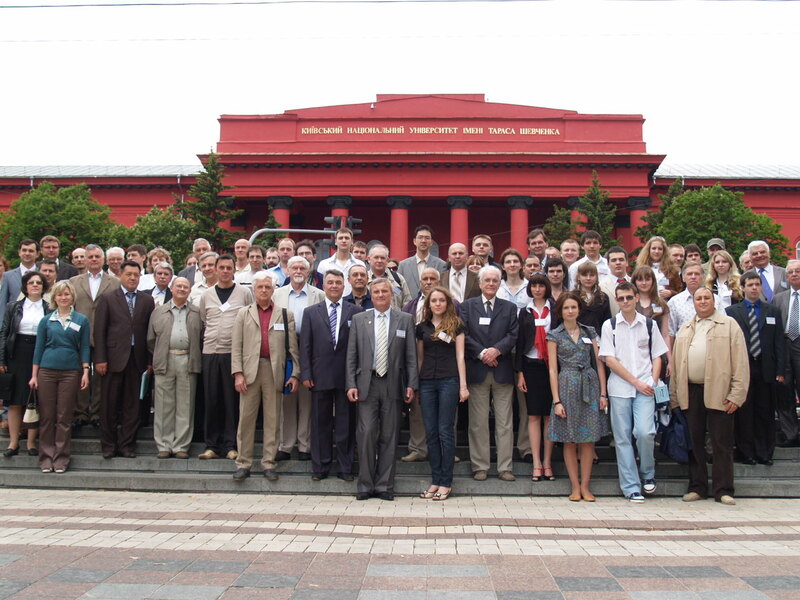 That’s Physics Department of Kiev University -Alma mater, which opened gift research physicist scientist. In the physics of fluids he had made major studies that have focused on establishing relationships of physical properties of liquids and liquid solutions to their molecular structure. Under the guidance of Professor AZ Golik and with his direct participation in the department of molecular physics made great cycle of study equilibrium and kinetic properties of organic substances and mixtures (paraffin, alcohols, fatty acids, haloyidopohidni benzene silicone material, etc. ), molten metals (mercury and amalgam) electrolyte solutions (NaCl, LiCl, CsCl et al. in various solvents). In the course of these investigations were opened by Alexander Z. izov’yazkisni fluid enough, except scientific, of great practical importance. He was the school of physicists who successfully work in the physics of liquids, particularly in the research areas of critical phenomena and kinetics of evaporation of liquid droplets. 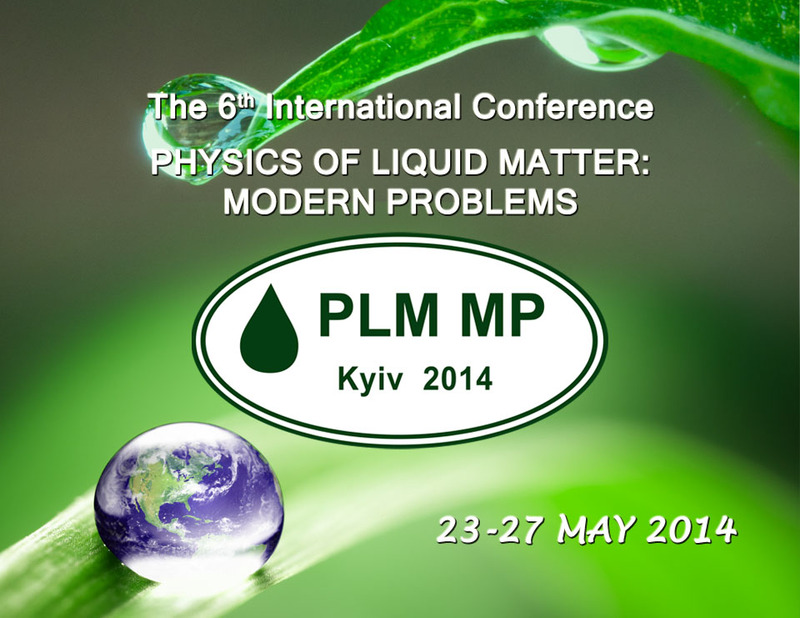 Along with the problem of liquid state physics O.Z.Holyk paid much attention to the research of new materials – polymers. Alexander Z. always acted as the organizer and leader of research teams. 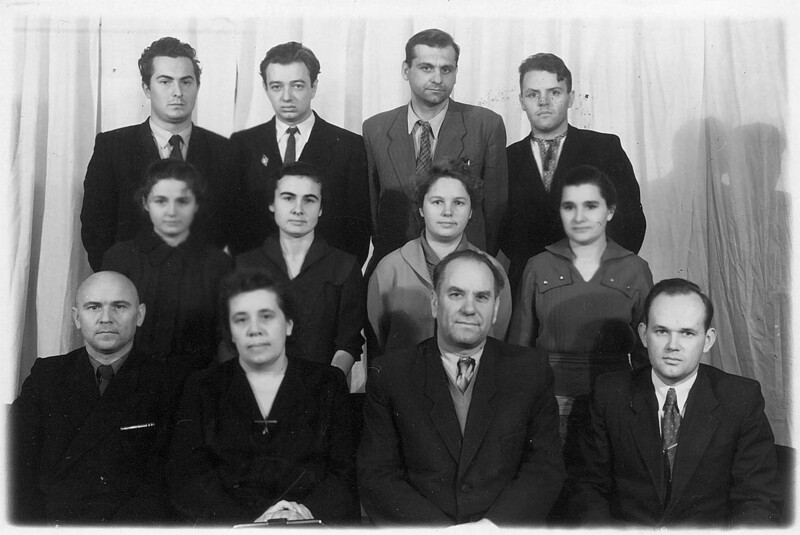 Before World War II, he created the department of physics at the Dnepropetrovsk Institute of Railway Engineers in 1946, he created a laboratory of molecular physics at the Institute of Physical Chemistry, USSR, in 1952 – the department organizes specialization and Molecular Physics in the University of Kiev. He led the creation of the Laboratory of Physics aerodispersive systems and mechanical properties of polymers. Under the leadership of AZ Golik 40 scientists defended their doctoral theses and his disciples govern research groups. Much effort has made Professor AZ Golik for the association of specialists in molecular physics USSR and targeting it to the solution of issues of physics of the liquid state of matter. On his initiative, since 1953, every two years, convened a conference on physics of the liquid state of matter. Since 1963, he led the Commission coordinate scientific research on the liquid state of matter was a member of the Scientific and Technical Council of the USSR Ministry, deputy managing editor of “Ukrainian Journal of Physics”, managing editor of interdepartmental scientific journals “Physics of the liquid state.” Professor AZ Golik developed and constantly improved special courses, read the general course of physics in the physical, chemical and philosophical faculties, paid much attention to the methodical, methodological and philosophical questions in physics. His lectures were unconventional, at the same time reflect the personality of the speaker and the state of modern physics. For outstanding achievements in the development of physical and mathematical sciences and training for the national economy professor OZ Golik awarded the title of Honored Worker of Science of the USSR, he was awarded five orders and thirteen medals. Alexander Z. Golik – a new type of scientist. A native of the working class, he reached the heights of science, was once its commander and an ordinary fighter. Deep scientific thought, the great scientific and organizational work, public and administrative activities, pedagogical skill, sensitivity to colleagues earned the respect and affection of all who had to face him.